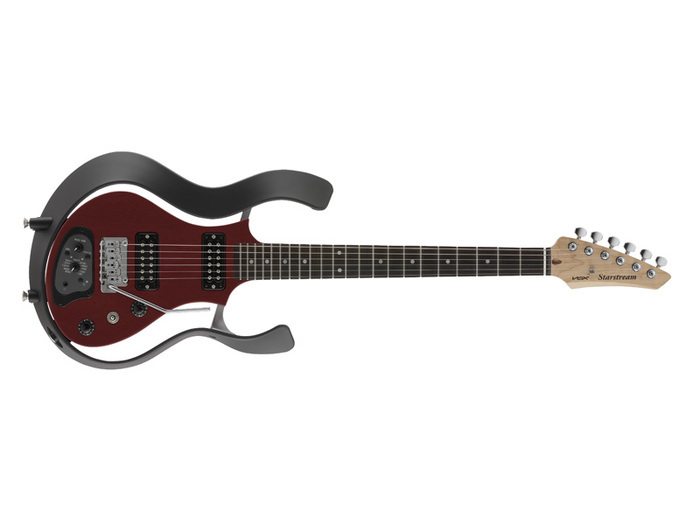 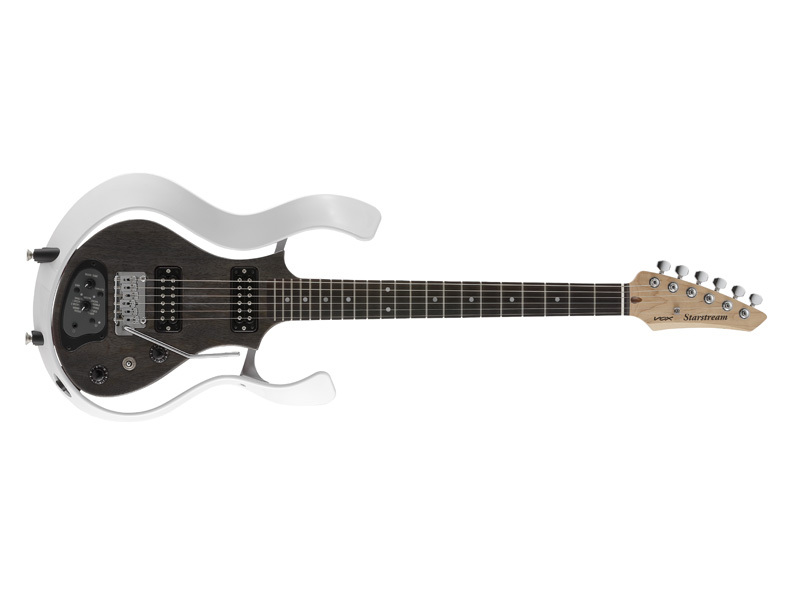 Starstream Type-1, Electric solidbody guitar with modeling from Vox. Created to provide a wide range of sounds including electric guitar, acoustic guitar, synths and other stringed instruments, the VOX Starstream Type-1 aims at players looking to redefine the electric guitar and what it can do. Whether to play in a band, in the studio or silently at night with headphones, the Starstream Type-1 offers a wide array of new possibilities. 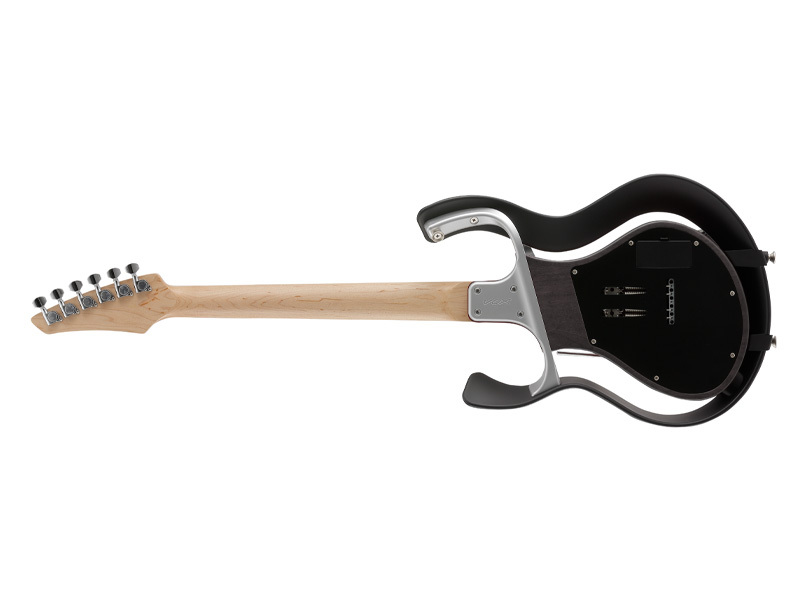 Exclusively developed AREOS-D system that uses the guitar’s traditional magnetic pickups so as to create the electric guitar sounds for greater realism and accuracy. 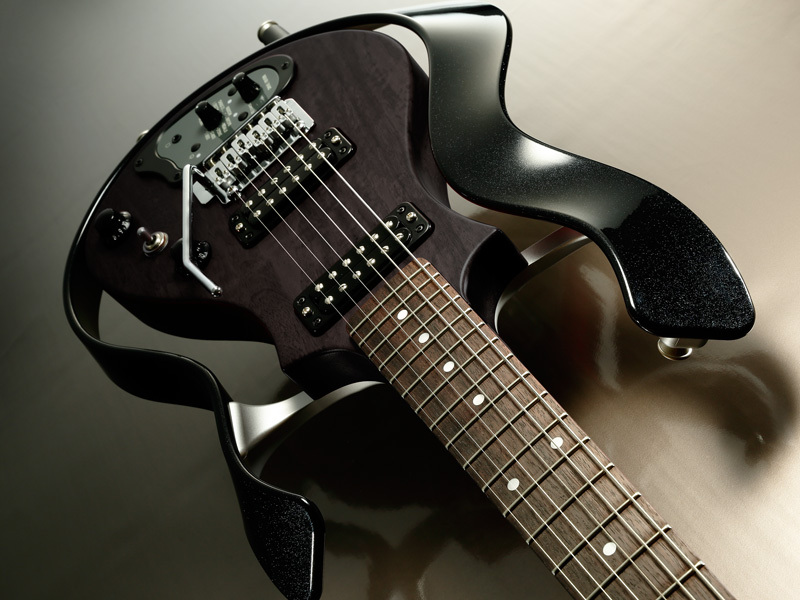 Nine banks of instruments with three variations in each, plus two user banks to store up to six favorite sounds. 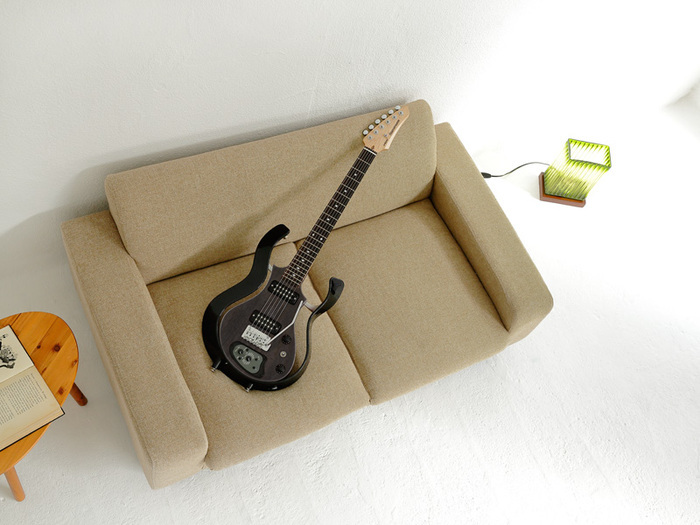 Synth sounds that respond dynamically to touch, pick attack and vibrato. 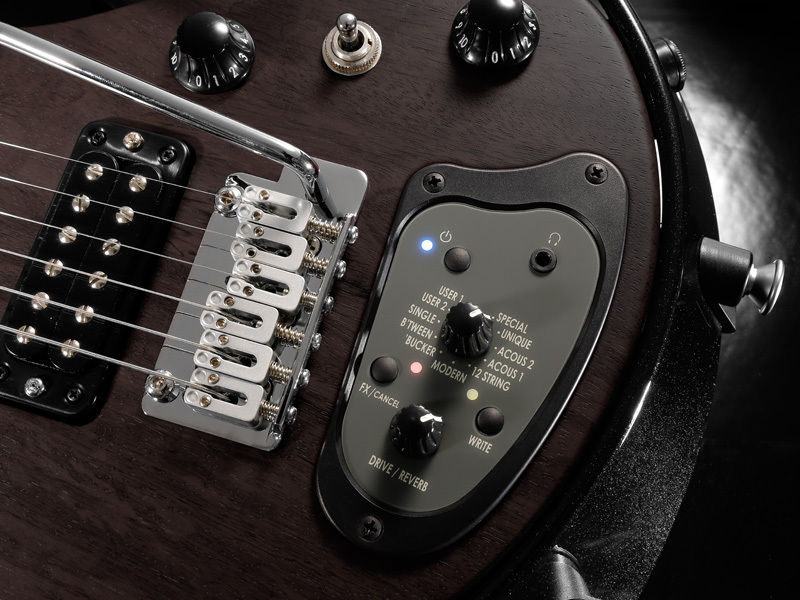 [NAMM] Seymour Duncan unveils Catalina chorus Seymour Duncan keeps extending its pedal range with this Catalina, a chorus box for guitars.